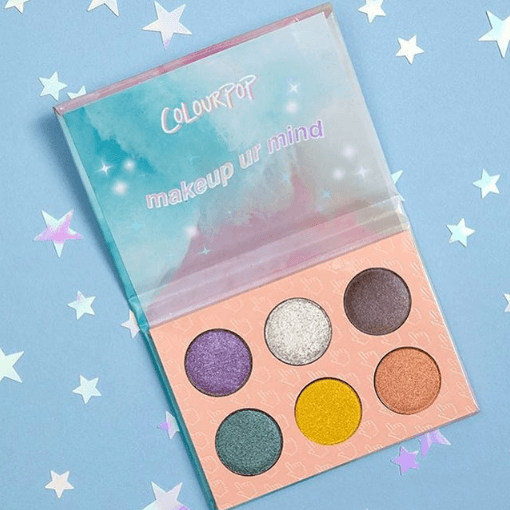 Colourpop is finally releasing their Makeup Ur Mind Palette on Sunday, 7.01! 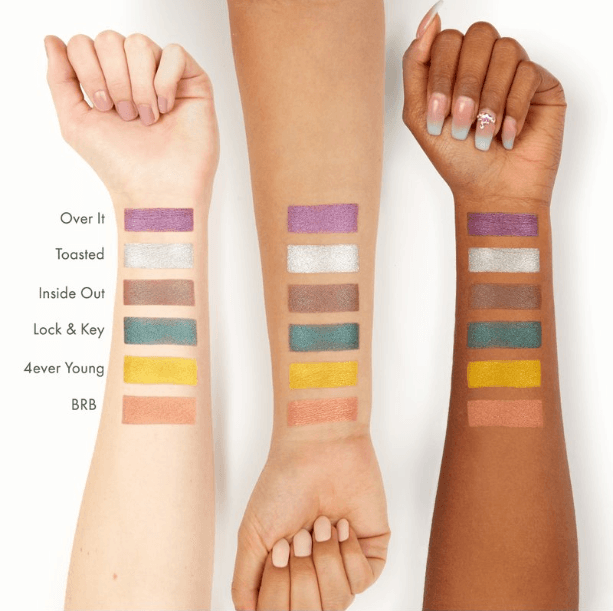 The palette was available for free with purchases over $20 a bit ago, but now you can get it on its own! 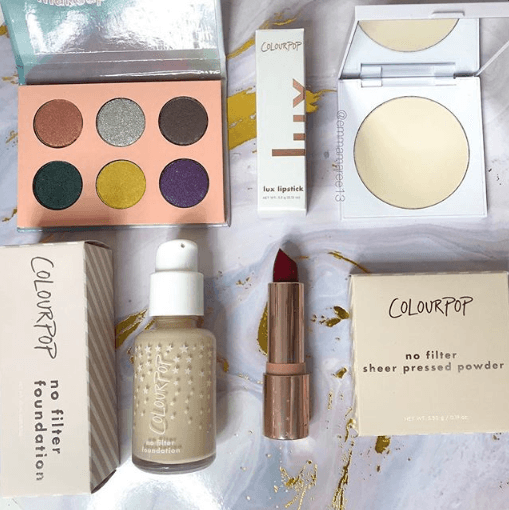 The palette was originally created from votes submitted from colourpop customers and Laura AKA Boss Lady said “Customer feedback has always been one of our number one priorities at ColourPop. Our ability to make what YOU want, when YOU want it is a part of what makes our relationship so special.” We love love this idea and hope more brands do something this! So, yes, we love the idea of this palette! CP has always been one of those companies that seemed to truly listen to their customers and take their feedback seriously! But we weren’t really into this palette when it was available for free and we still aren’t into it now, especially if we have to pay for it. Who voted for these shades?? I just don’t see much of interest in this palette at all, except maybe the silver shade, Toasted. I feel like not enough palettes feature this shade! It is stunning. But none of the other shades are peaking my interest and especially not in combination with one another. I don’t feel like a cohesive look can be created with this palette, especially considering there are no matte shades. Who voted for no matte shades?? We are into the idea of this, we just need to try it again to see if we can get it right next time.